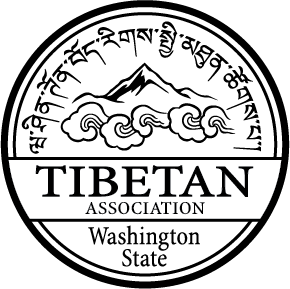 Seattle Center Festal presents Tibet Fest, August 25 & 26. Experience the cultural roots and contemporary influences of Tibet through live performances, visual arts, hands-on activities, foods, games, and a lively marketplace. Join in a group dance, create a Sand Mandala and learn about the ancient art of herbal medicines. Tibet’s ancient and modern history is woven through Tibet Fest, which seeks to preserve this centuries-old cultural tradition with artwork, dance and discussions of the Tibetan people. Explore the rituals and traditions of Tibet with handmade arts and crafts, prayer flags, children’s activities and traditional food.